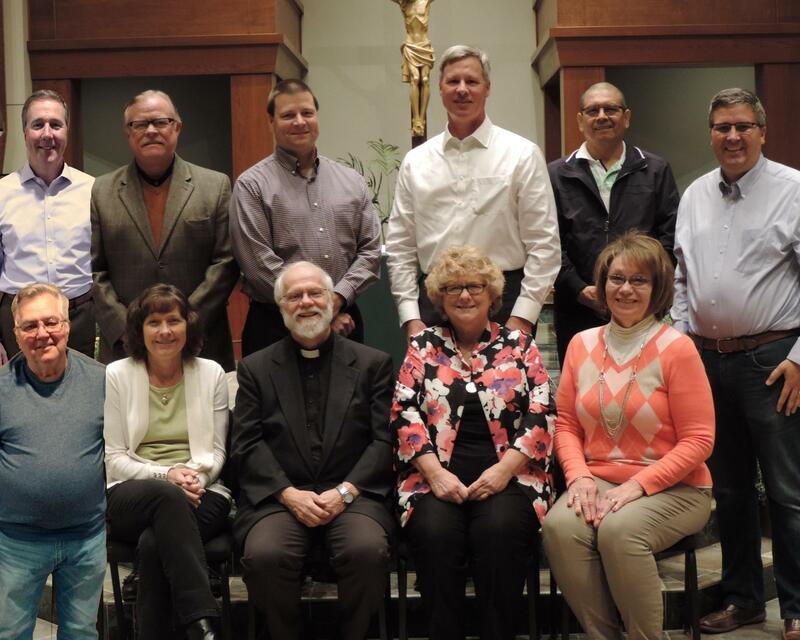 Council members work in conjunction with the pastor, parish staff, commissions, and committees, to oversee ministries and programs that serve the parish, Archdiocese, and universal church. They set and direct the on-going long range plan and vision of the parish, in conjunction with the various parish commissions and committees, and coordinate its implementation and assessment. They meet on the third Monday of the month at 7 p.m. It is part of our mission to "live and share" the Good News of Jesus Christ. All parishioners are invited to discern serving as a parish leader. The Parish Pastoral Council will help you prayerfully discern where to best use your God-given talents, and will provide training for effective servant leadership.